Browse Blood+ Gallery: Recent | Popular. thank you for shairng! I collect Blood+ scans! 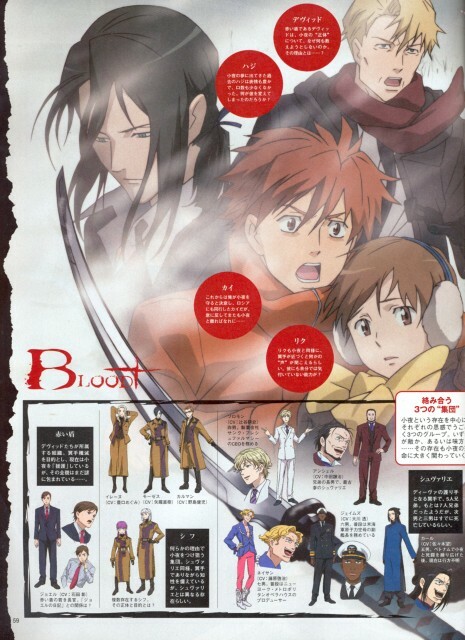 thanks for this nice scan !